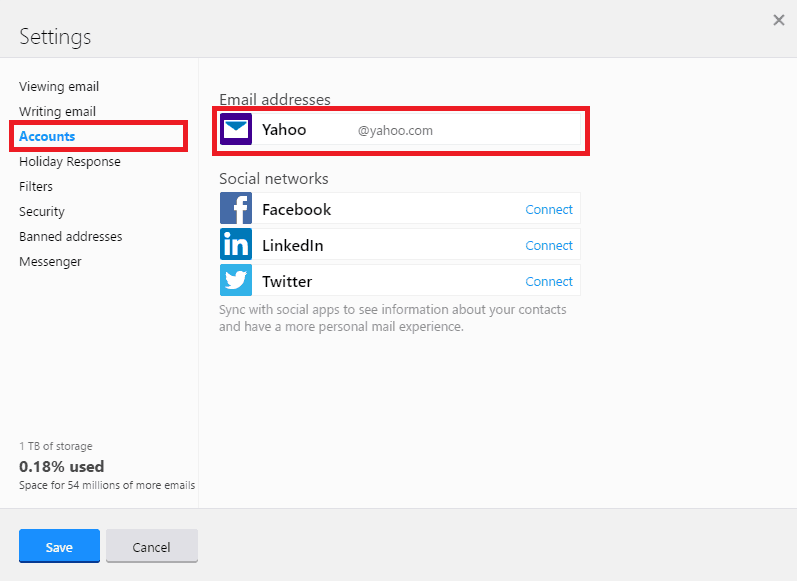 Note: AT&T uses the Yahoo Mail servers to provide its customers with webmail services. 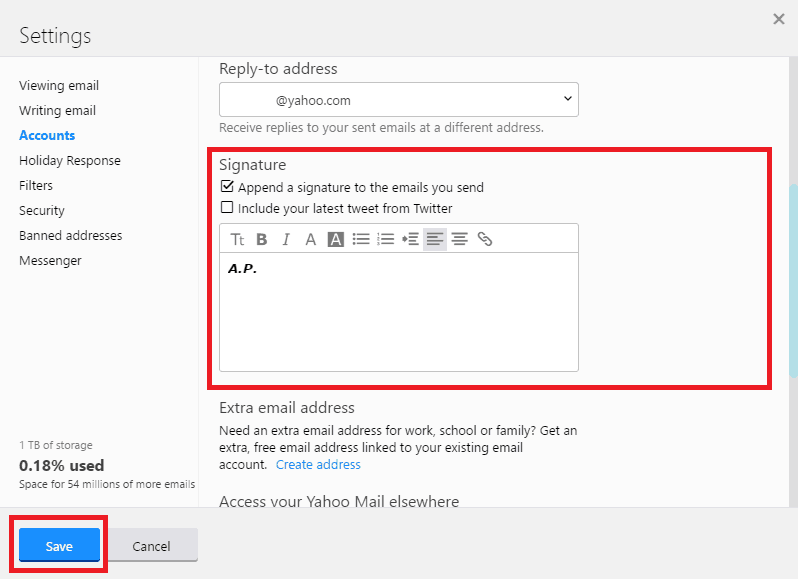 The instructions below show you how to add an email signature to your AT&T email account. Once you are ready to set up your email signature, log in to your AT&T account using a web browser. 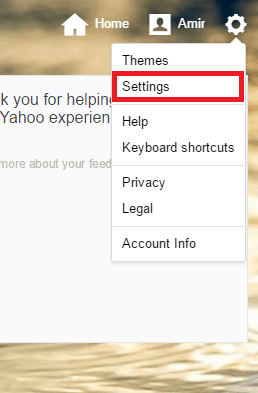 At the top right, click the settings icon and select Settings.